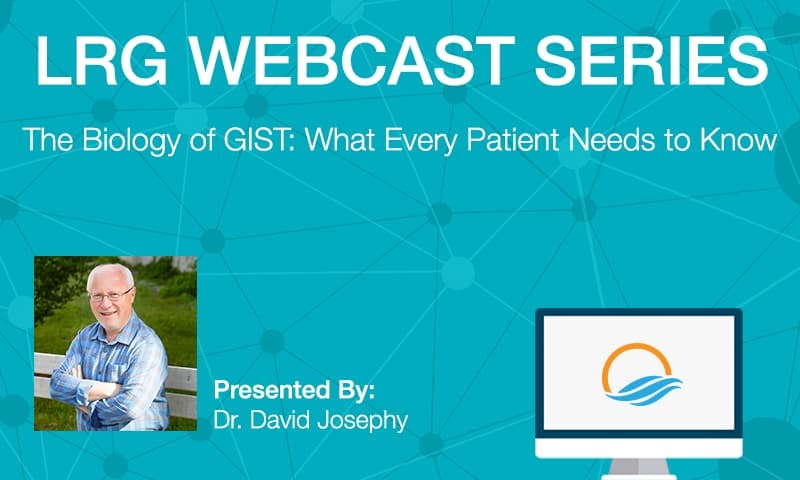 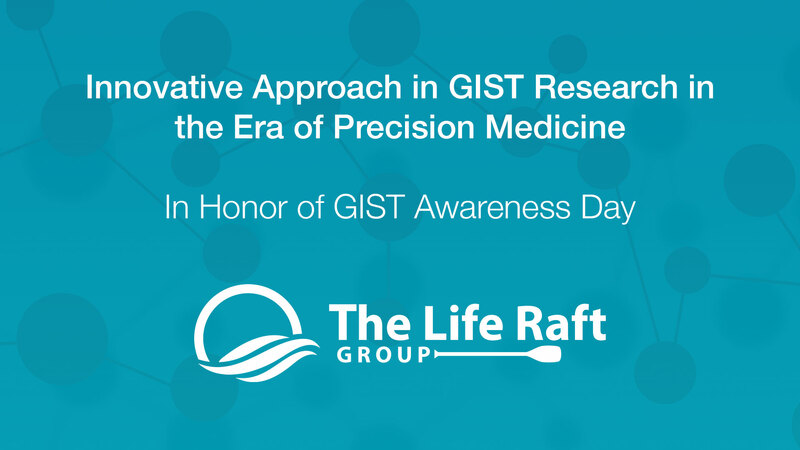 The LRG produces several webcasts a year on various subjects focusing on GIST to educate and empower GIST patients. 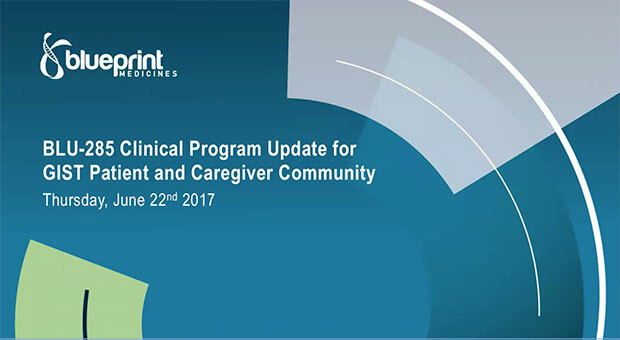 Check back often to see new webcasts that have been added and see our Events Calendar and our Facebook page for upcoming webcasts. 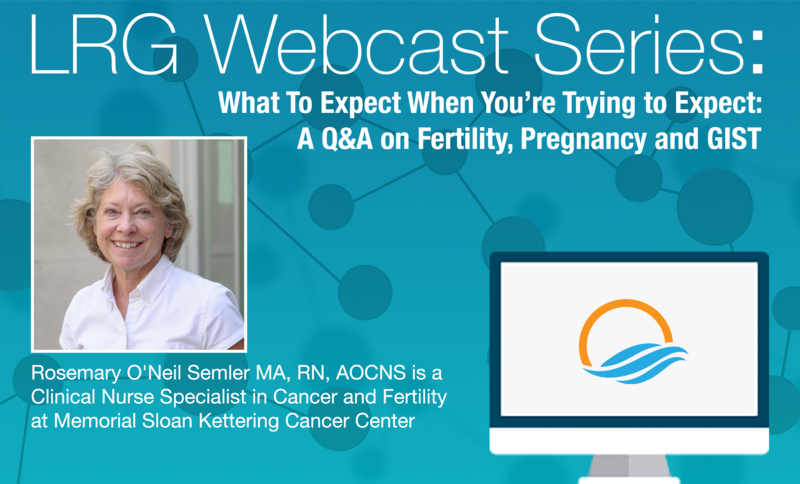 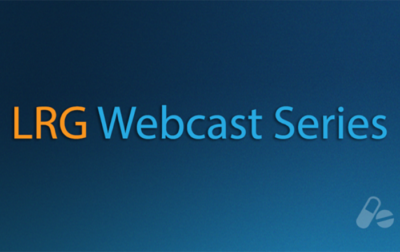 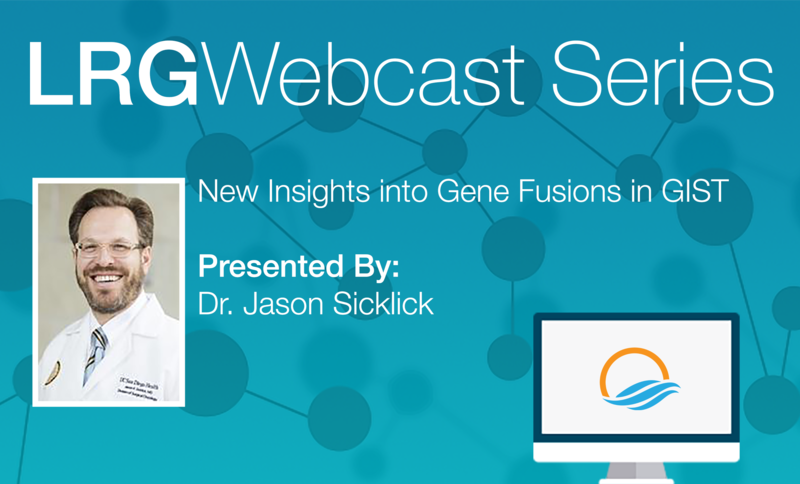 LRG Webcast: What is SDH, How Is It Related to Cancer, and What Can Be Done About It?